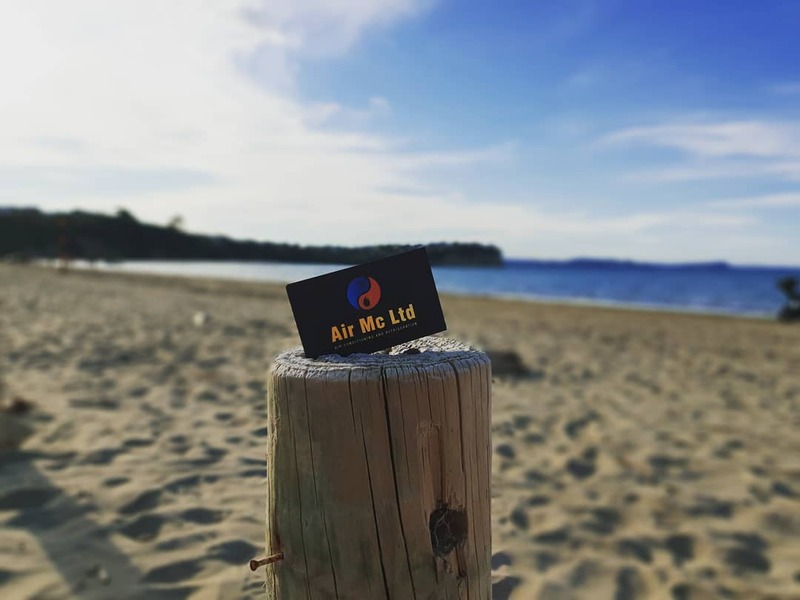 Air Mc Ltd specializes in commercial and residential refrigeration, air conditioning and ventilation in the Auckland and Rodney area. The company covers all aspects of the trade including design, installation, service, and maintenance. Here’s a short exchange with them, inspiring us: to always take pride in delivering a high standard of work; how keeping an exceptional attitude toward all that we endeavor can bring us to greater possibilities. What are the products or services that you offer? What we do at Air Mc Ltd, we specialize in commercial and residential refrigeration, air conditioning and ventilation. We cover all aspects of the trade including service, maintenance, design and installation. With such specialization, what is the goal? Our goal is to provide thermal comfort and acceptable indoor air quality to our valued clients. Air Mc Ltd is committed to meeting our client’s specific requirements. We are proud of our great team, the members which are well qualified, well trained and have an exceptional attitude towards the work they do. We take great pride in delivering a high standard of work. What did you order from StickerDot? How do the products you have purchased help your business? We have ordered business cards and we use them to advertise our business. They are given to our suppliers, our customers and to potential new clients. The good thing is that the cards have our logo and contact details making it easy for people to recognise who we are and how to contact us. We receive a lot of positive feedback about our business cards as they are quite unique. On top of that, they look sophisticated and sleek selling our brand. In fact, our business card is also our Facebook cover picture so it will be one of the first things people will see and notice.